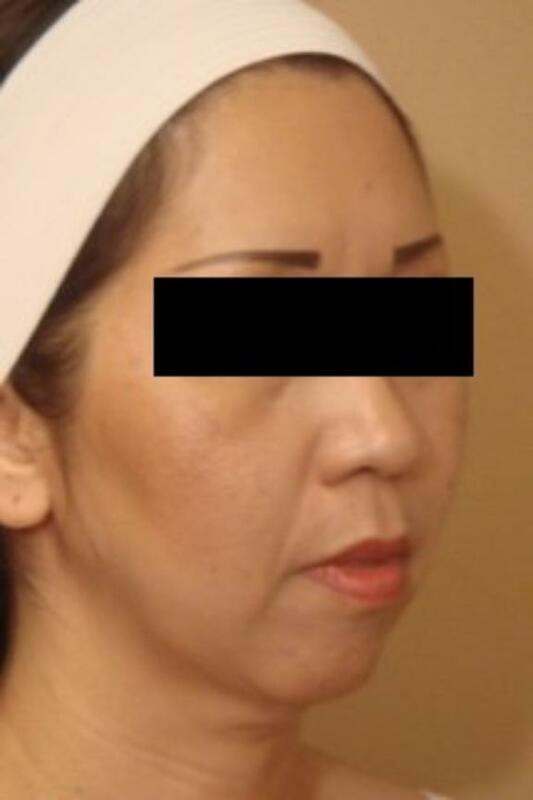 Patient presents with unhappiness of her facial appearance. 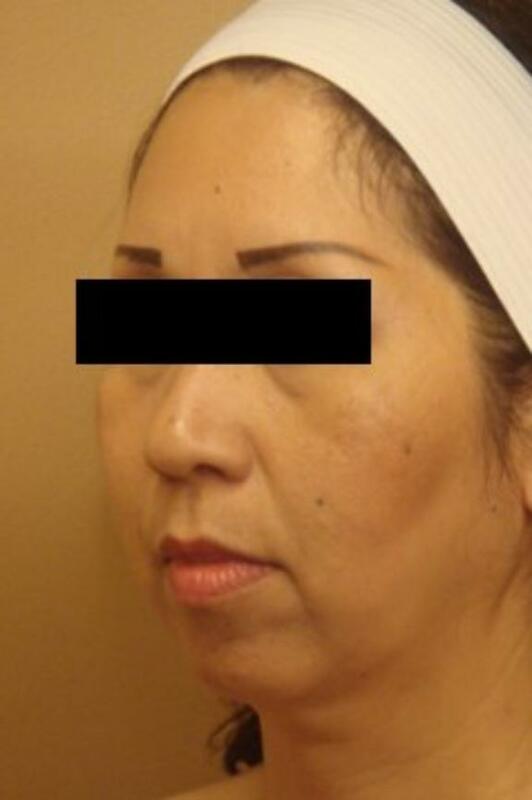 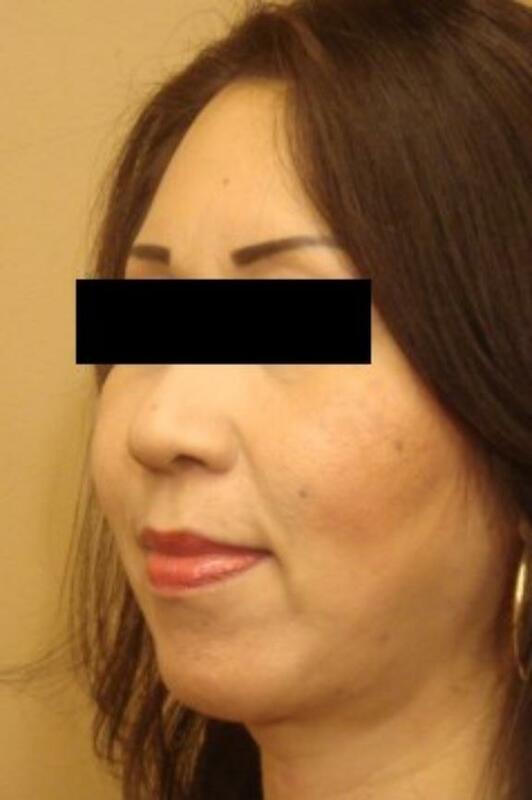 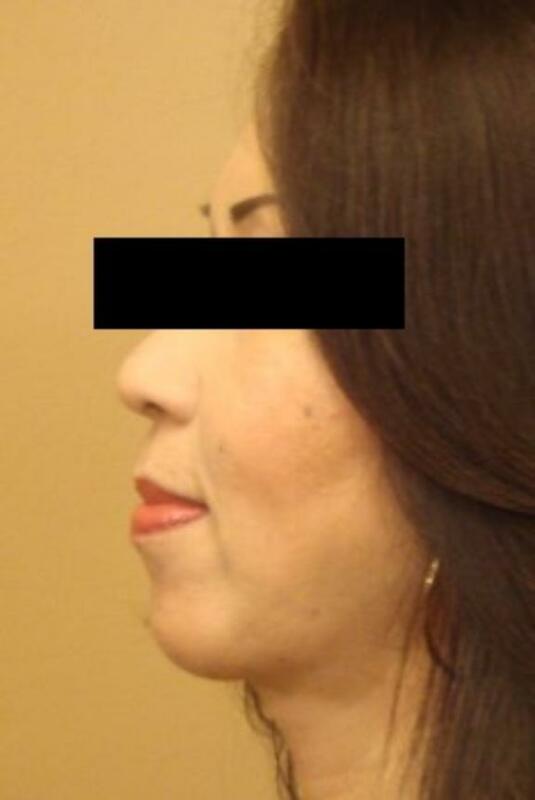 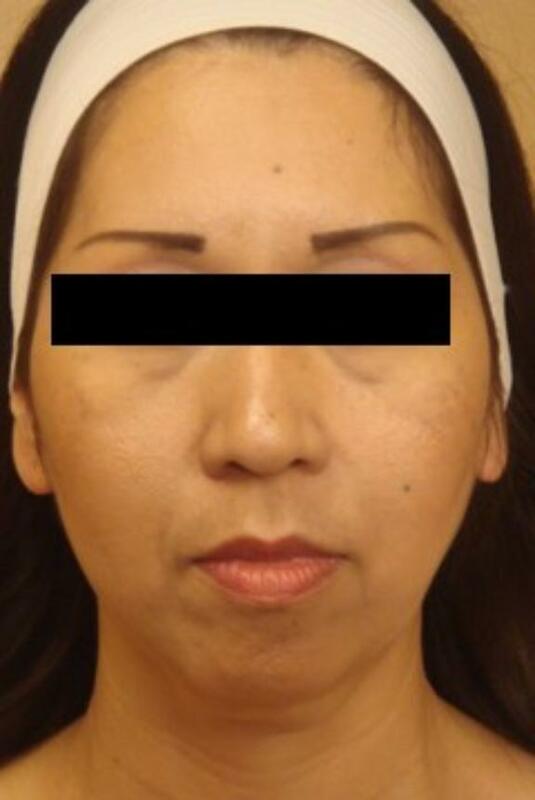 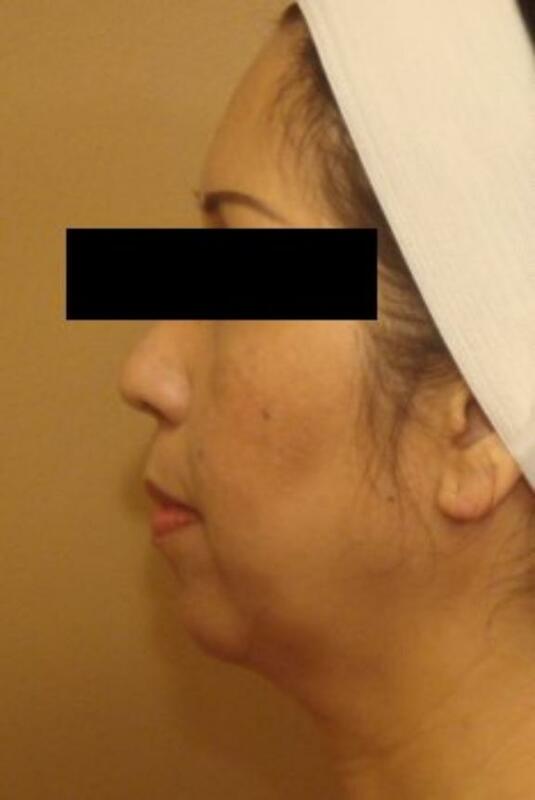 After consultation the patient underwent a face a neck lift to improve soft tissue elements of aging and placement of a chin implant to accentuate her deficient chin to neck length. 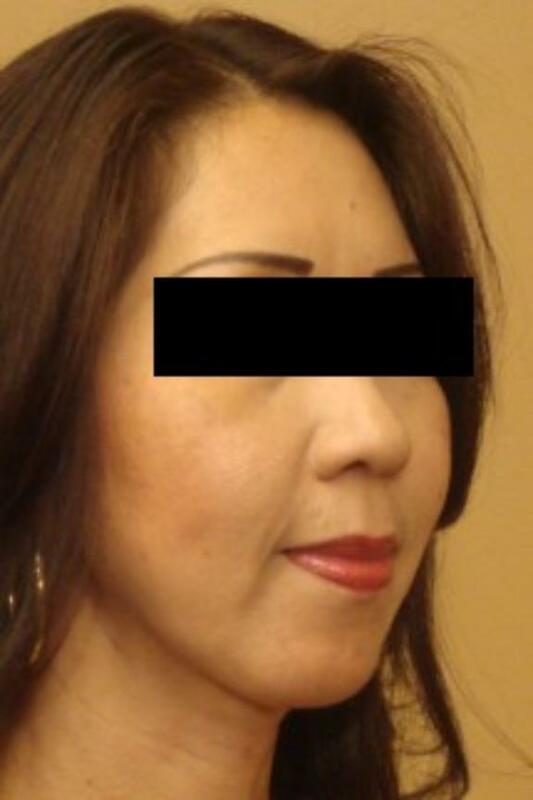 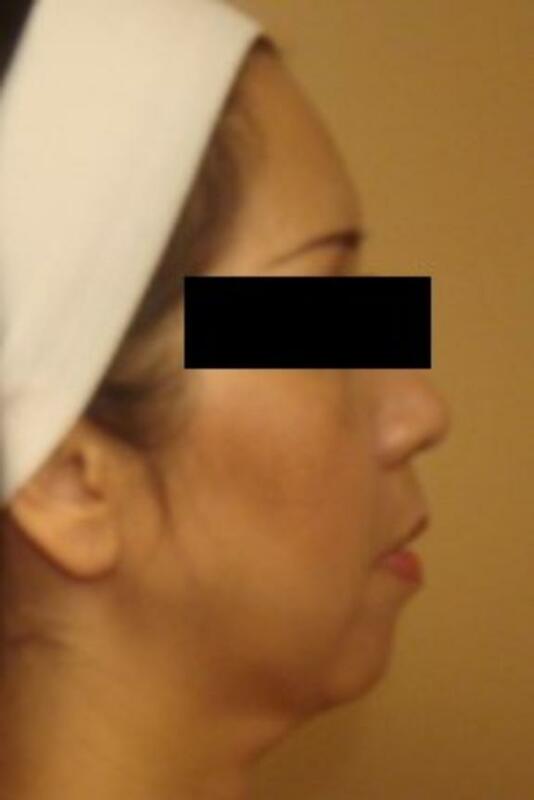 The procedures created a youthful, natural aesthetic appearance.